It’s been a crazy week and it’s not nearly over yet. 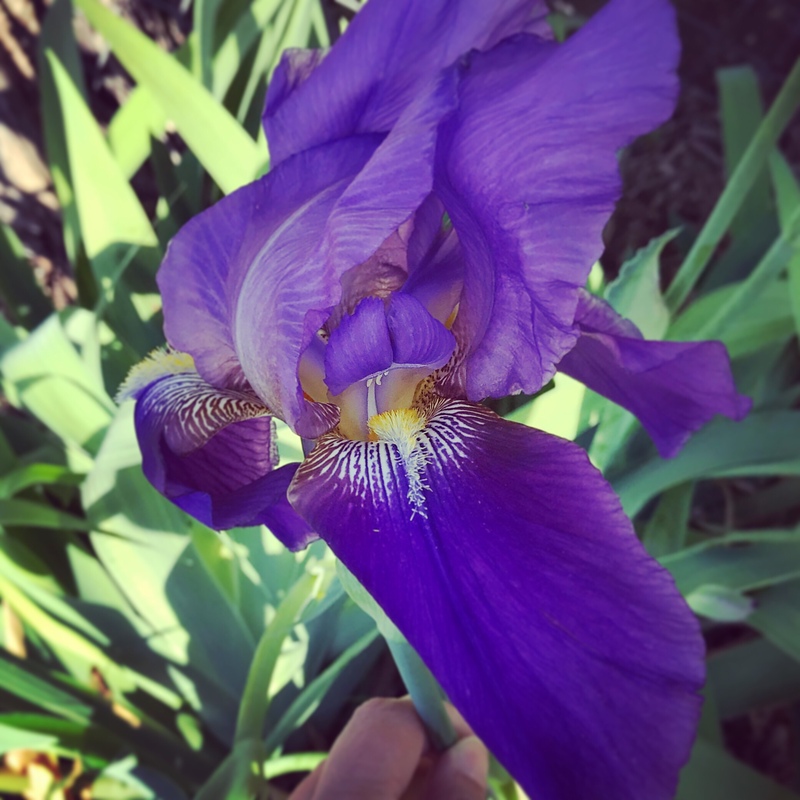 I’m making time to walk to the back of my backyard to visit the Irises. They’re will be multiple blooms soon and they won’t last very long so I need to drink them in visually for as long as I can. They are in Texas anyway. I’m sure some areas north are delayed. There was snow in my home state of Pennsylvania yesterday.